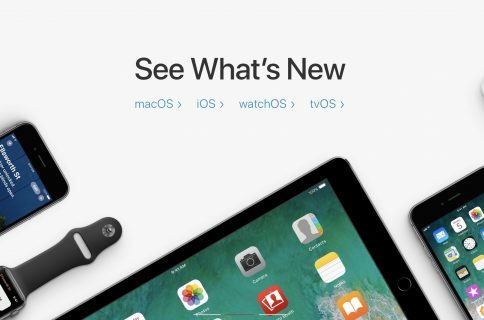 Apple has just released their latest betas of iOS 11.3 and tvOS, but without one major feature: AirPlay 2 is now nowhere to be found in the third beta of iOS 11.3 and tvOS 11.3. 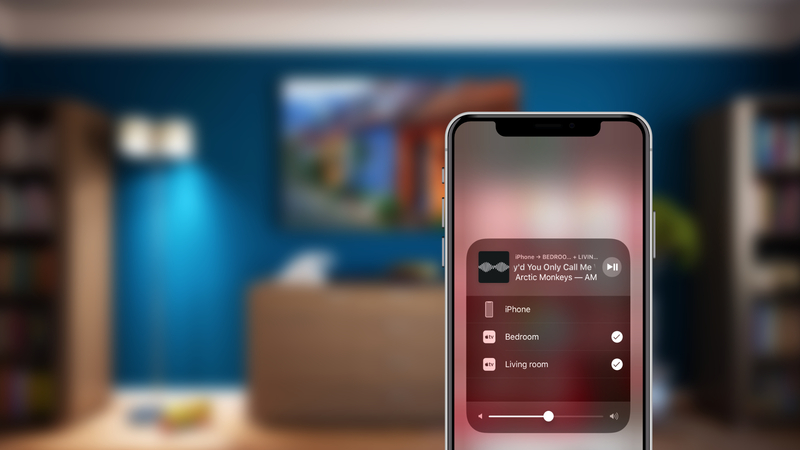 In the first two betas, you could use AirPlay 2 to cast audio to multiple AirPlay 2 devices at the same time. I was able to stream music from my iPhone to two Apple TVs simultaneously. Apple TV would also appear inside of the Home app and had a section in AirPlay settings to choose an appropriate HomeKit room. All of these features and settings are no longer present in beta 3. Personally, this is super disappointing as I’ve been really enjoying AirPlay 2 in prior betas. Apple has not set a release date for AirPlay 2, but promised it later this year. 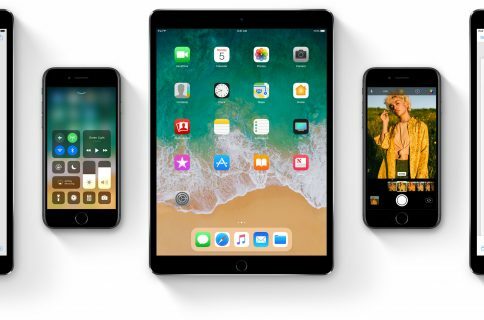 With its presence in the initial 11.3 betas, it was expected we’d see AirPlay 2 debut this spring. Unfortunately, that may no longer be the case. 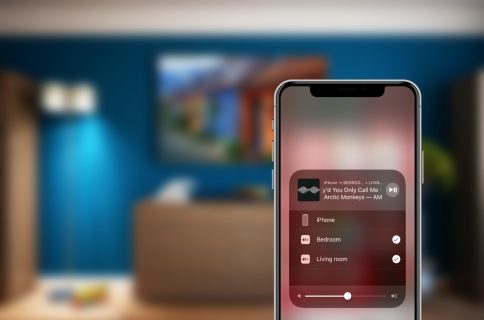 AirPlay 2 will also be bringing multi-room audio and stereo syncing to HomePod. What do you think of the disappearance of AirPlay 2? 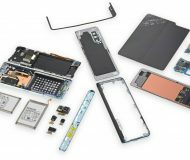 Did Apple have to delay it further?